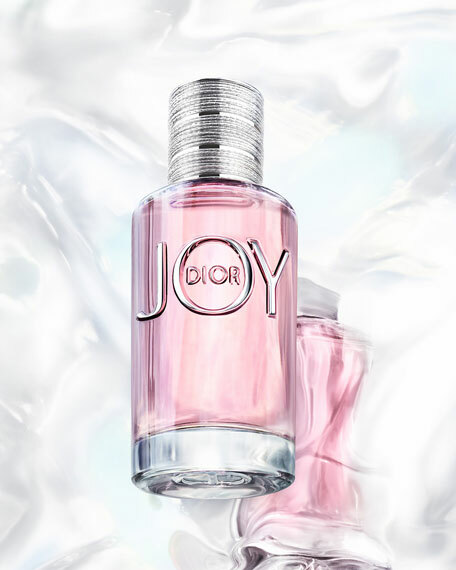 Discover the new fragrance JOY by Dior. 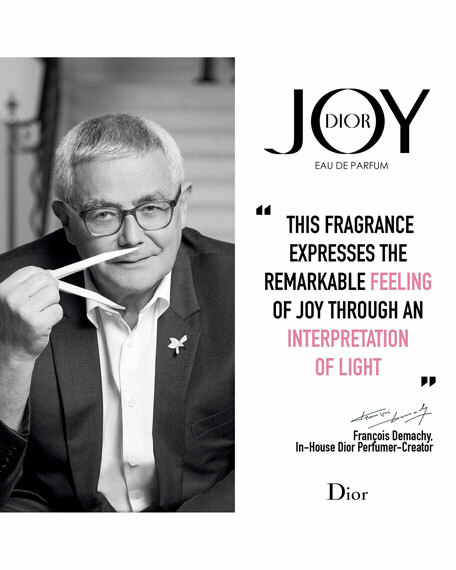 The feeling of Joy, finally captured in a perfume with enveloping softness and energy. An Eau de Parfum, shining with the vibrant smile of flowers and citrus fruits, the smooth caress of wood and the serenity of musks. A fragrance faceted with a thousand enveloping nuances that lead to a clean, simple expression.